Set in America in 1956 all hell breaks loose at the annual quiche breakfast. Now it’s every woman for herself. 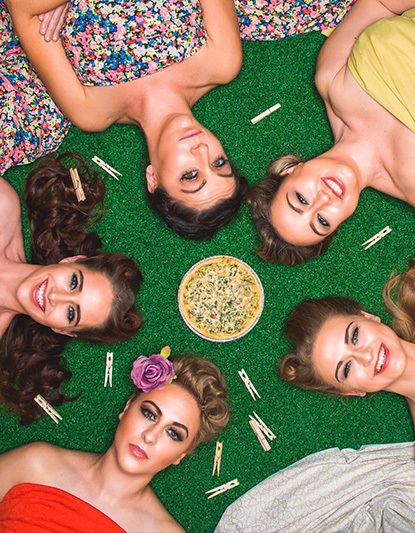 It’s Lord of the Flies meets Stepford Wives – with Lesbians, Quiche and improvised comedy.